Early potato sort for table use. 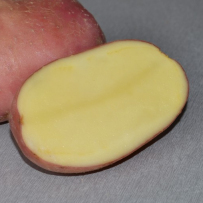 The tuber has an oval shape. The jacket is red. 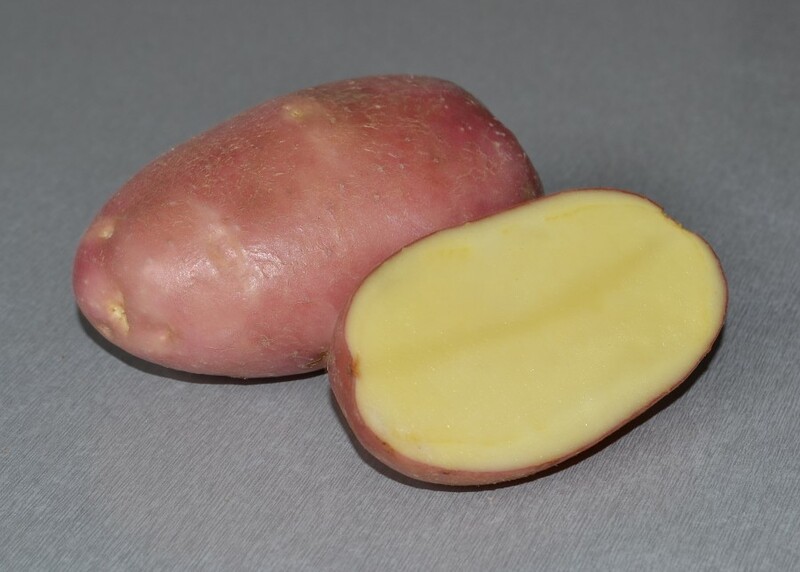 The color of the potato pulp is yellow. The eyeholes are superficial. 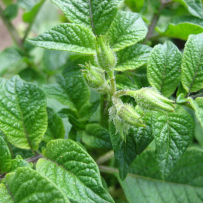 The Red Scarlett seed potato is stable to potato wart disease and nematode. 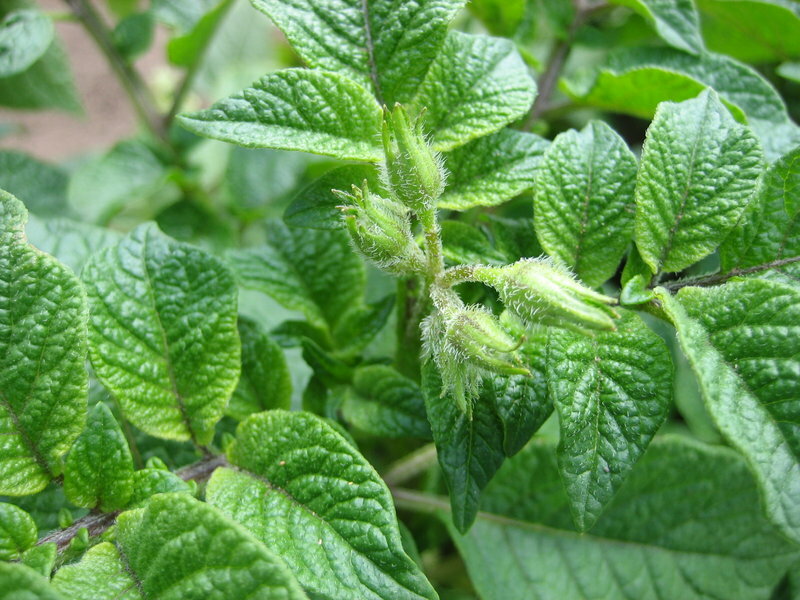 It is sensitive to blight and characterized by medium stability to scab. 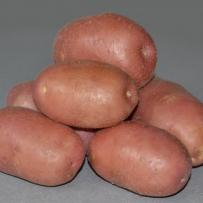 It may be further processed into potato products. 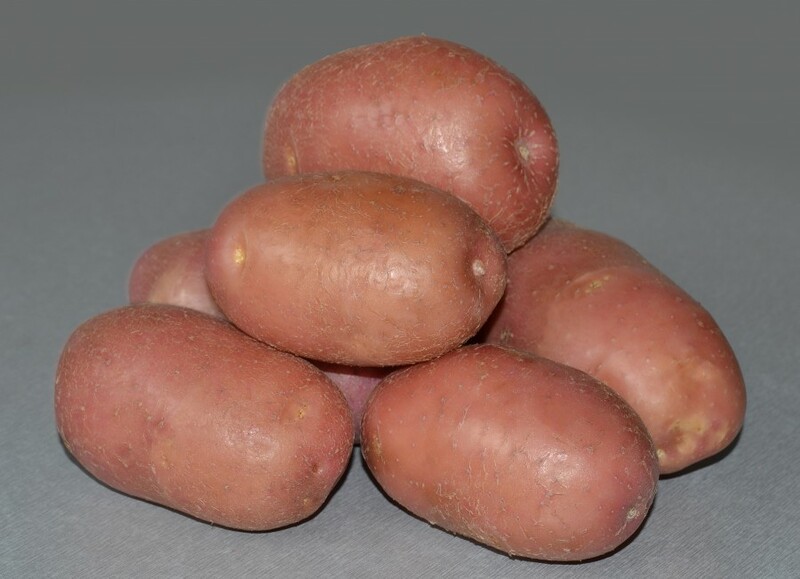 The tubers are characterized by good storability.